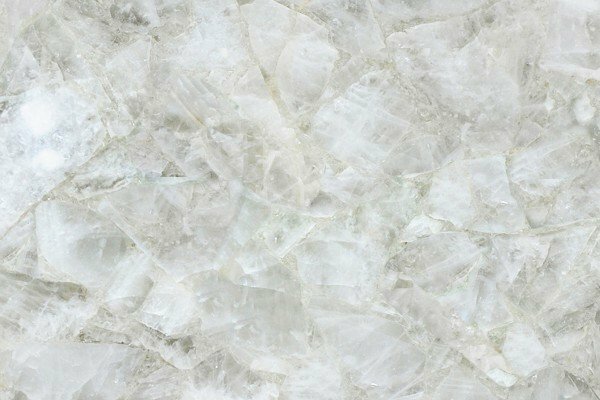 Alfa Marble Co. S.A. is a major supplier of natural materials ranging from the beautiful marble and the durable granite to the fabulous onyx and the versatile quartz. We are inviting you to have a look at our materials collection and find the one for you and your project. Nature which has offered us so many beautiful things continues after thousands of years, to give us such a beautiful material called Marble. 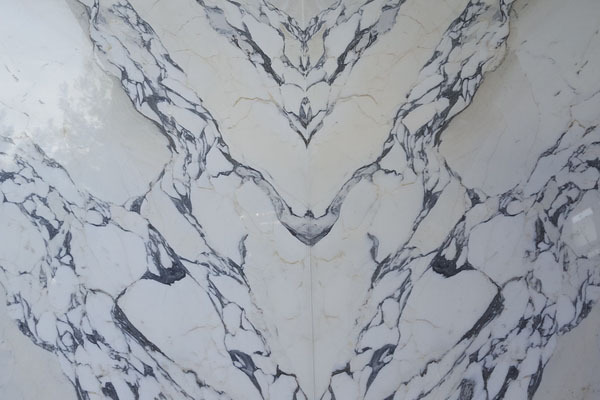 Marble always remains the king of architectural solutions because of its irresistible beauty. Nature with its disastrous strength, spurts out hot lava from earth’s entrails and destroys whatever it finds in its way, but does not forget its duty of this disaster and repays it after millions of years, turning this lava into very strong and uniform stones that enable us to construct our most brilliant buildings from this great material, granite. 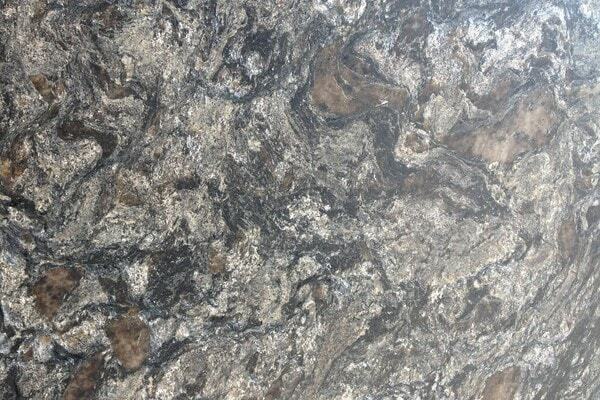 A Timeless and beautiful stone, recommended for the most distinguished applications. With its transparent characteristic, when lighted creates a spectacular result wherever it is installed. 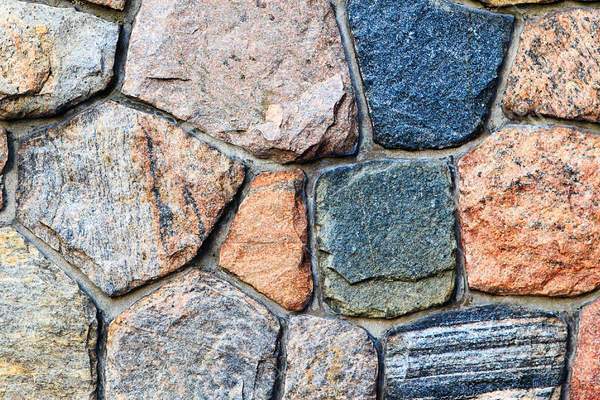 Stone resembles nature and simplicity in a total harmony with nature. 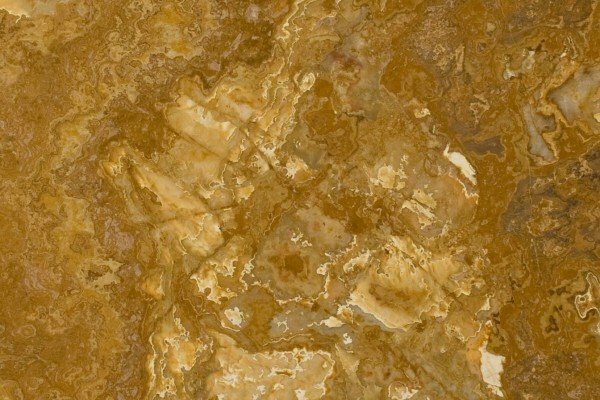 We offer a wide range of cut and uncut stones like Syria Stone, Karystou, Volou, Albania, Kavala, Arta, Egypt, Paramythias Stone any many more. Pebbles can be used in paving, patios, gardens and outdoor giving a really nice, natural effect. 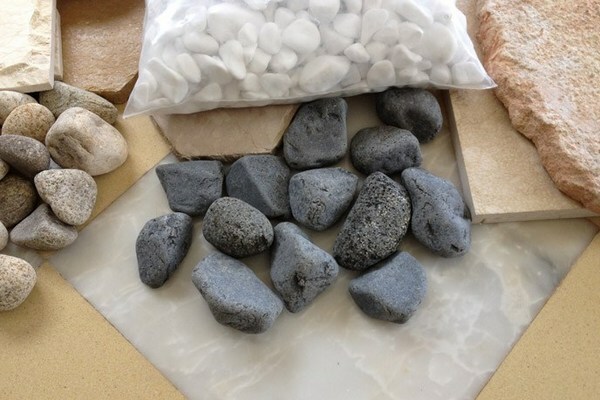 In our company you will find a vast variety of decorative pebbles in different sizes, available loose (by bag or ton) or packs on net flooring.